'Shogun 2: Fall of the Samurai' brings Japan (and the 'Total War' franchise) into the industrial era with a bang! 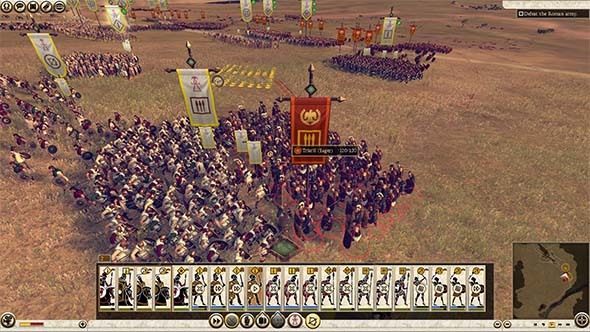 I finally published my full review of Total War: Shogun 2 recently in preparation for writing this review of that game’s second expansion: Fall of the Samurai. Fall of the Samurai is the second expansion for Shogun 2; the first being a “prequel” Rise of the Samurai. I skipped Rise, but when I saw the trailers for Fall, I just had to hop onto Steam and download it. 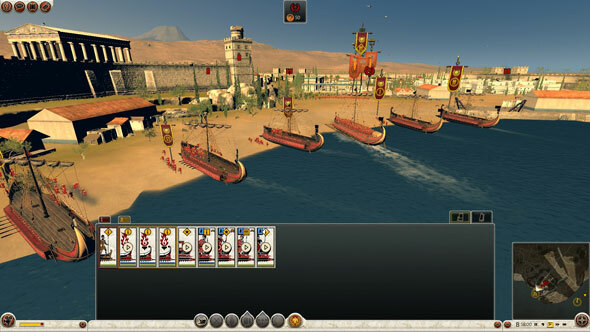 This expansion is the most contemporary Total War game to date, taking place during the same time period as the American Civil War. 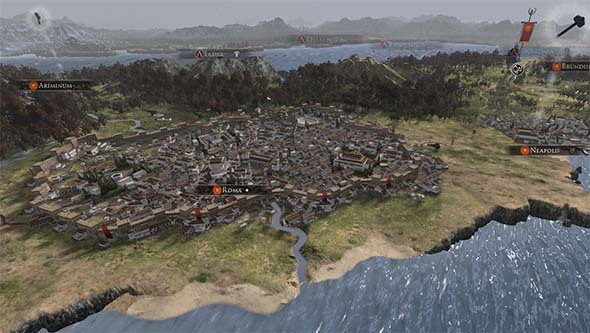 We’ve already had two Total War games that utilized rifles and cannons. I started my fandom of the series with Empire and went on to play Napoleon. I enjoyed both games, but eventually started to find the battles became very automatic and mechanical. 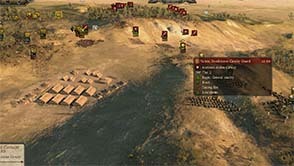 There just wasn’t too much tactics beyond just lining your infantry up and shooting at the other guys. Having not played the earlier games very much, like Rome, Medieval, and the original Shogun, I was really impressed with how fun Shogun 2 was. 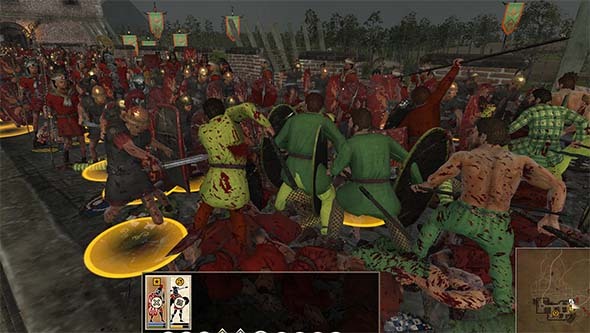 The traditional melee units made the battles much more engaging and fun, and really made me realize just how bland Empire actually was. At least my navies are useful for something! Finally some honorable (non-backstabbing) allies! This review is exceptionally late! Even later than my reviews usually are. 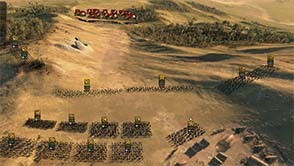 Shogun 2 was released almost 14 months ago, in March of 2011. I purchased it at that time, and spent several weeks playing it with the intent of writing a review. That review was never published though, and has been sitting on my computer for a whole year. With the recent release of the Fall of the Samurai expansion, I decided I'd dust off that year-old review of Shogun 2 and publish it. With Shogun 2, the Creative Assembly is taking its Total War franchise back to its roots by revisiting feudal Japan (the first game in the series was Total War: Shogun). Unfortunately, I never played the original Shogun. 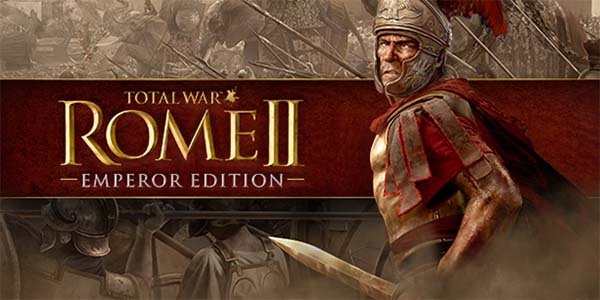 I started playing Total War when Empire was released, and subsequently played Napoleon and Rome. I consider myself a fan of the series now, as it makes for a great change of pace when I need a break from Sid Meier’s Civilization. Shogun 2 blows the previous Total War games out of the water in almost every conceivable way!